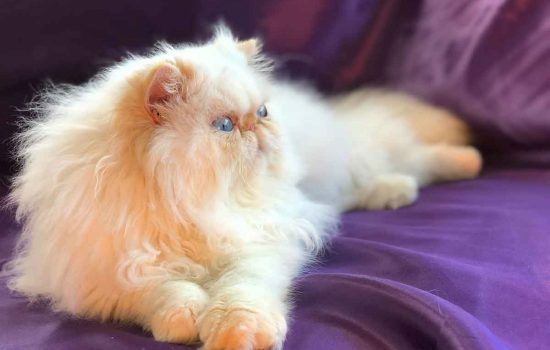 If both parent cats are definitely diluted (blue, cream or blue cream), the offspring cannot be a flame point. 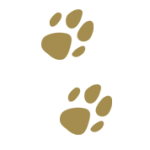 The chocolate brown Himalayan Persians color on the points (face mask, ears, tail, and legs), as opposed to the darker seal brown. 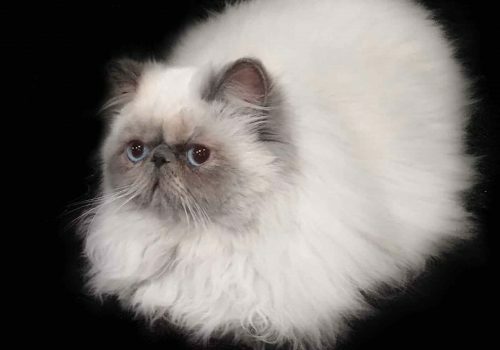 Body color is whiter and brighter than on a seal-point cat. 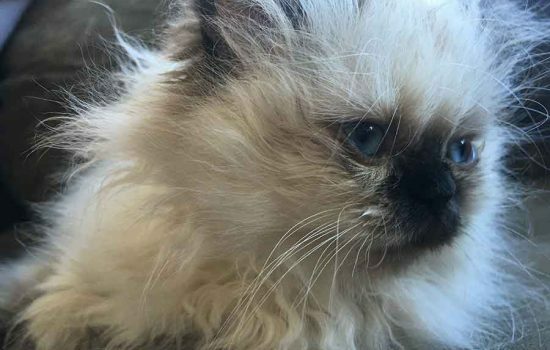 Blue Point Himalayan Kittens have whose blue coat color is confined to the points: the feet, ears, tail, and face mask. 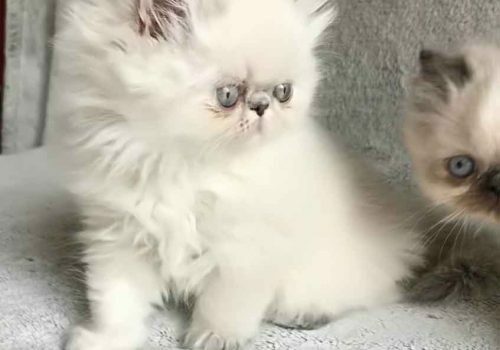 A champagne color and a personality wrapped up in a cute little ball of fluff are the hallmarks of cream point Persian kittens.